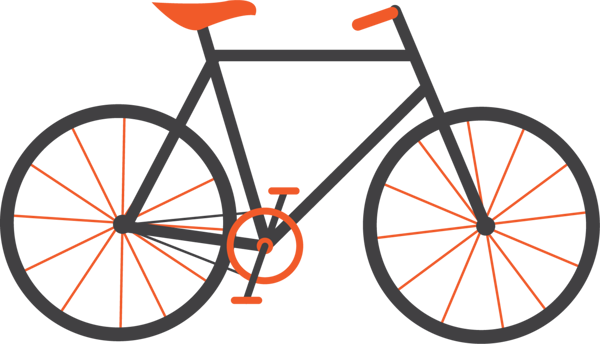 You can rent bikes for men, women, youth and kids. 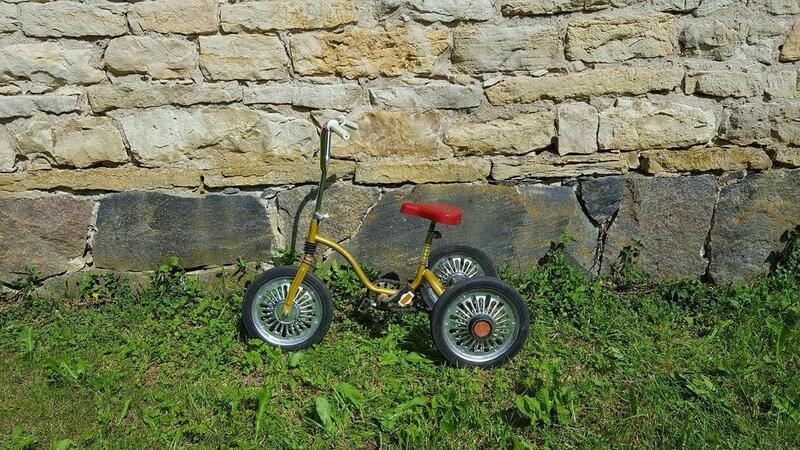 Everybody finds a suitable ride! 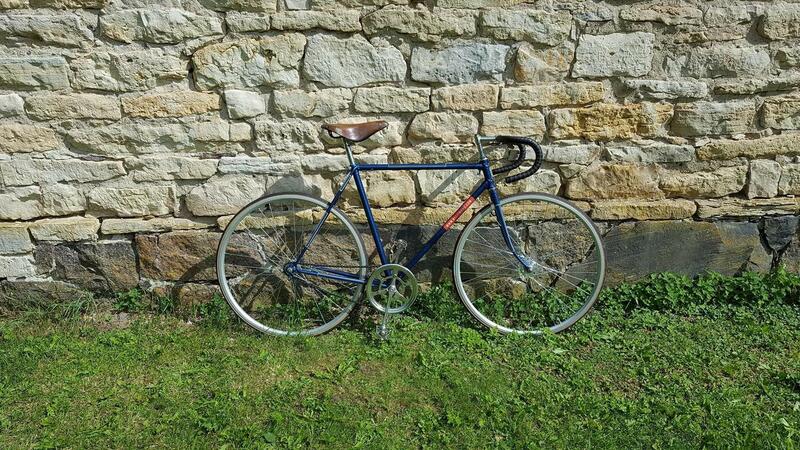 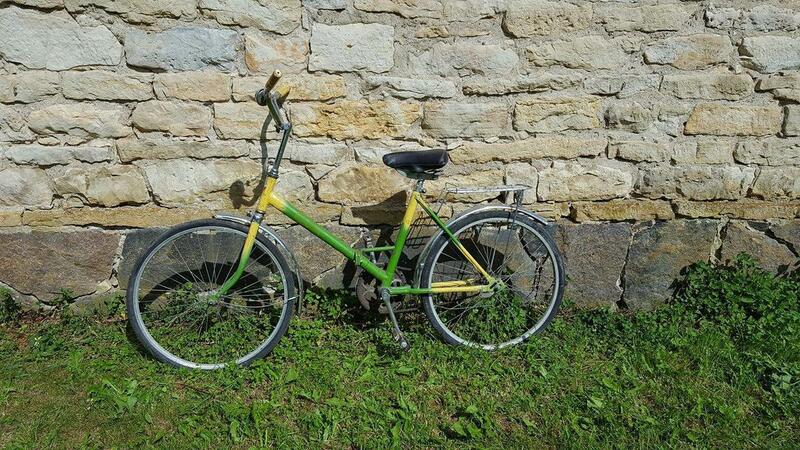 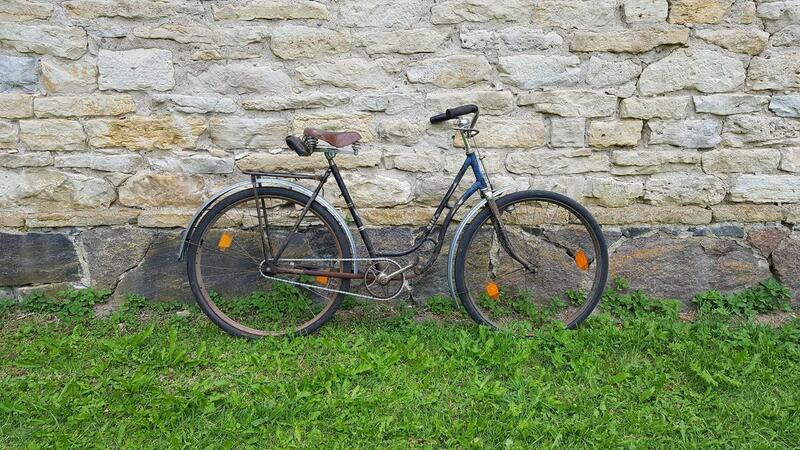 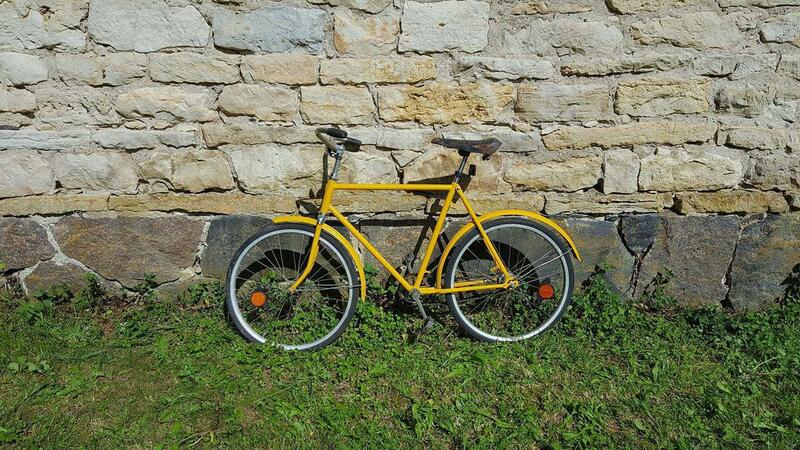 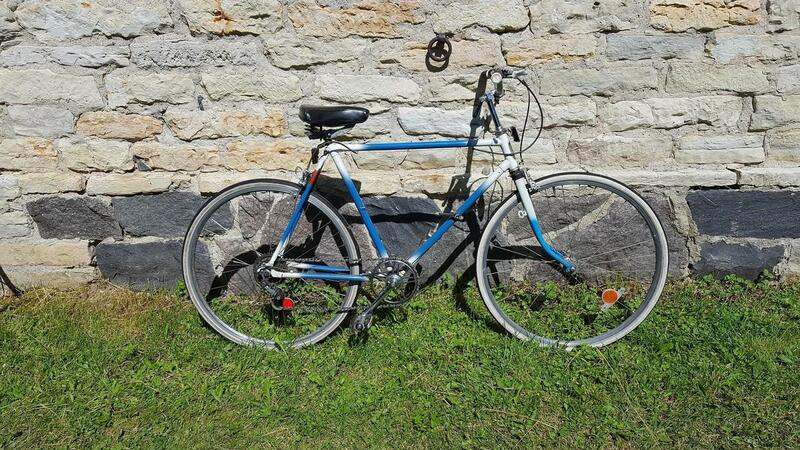 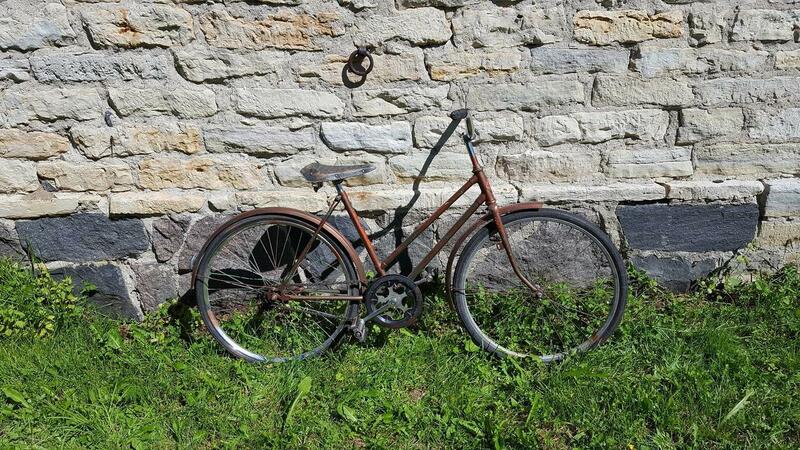 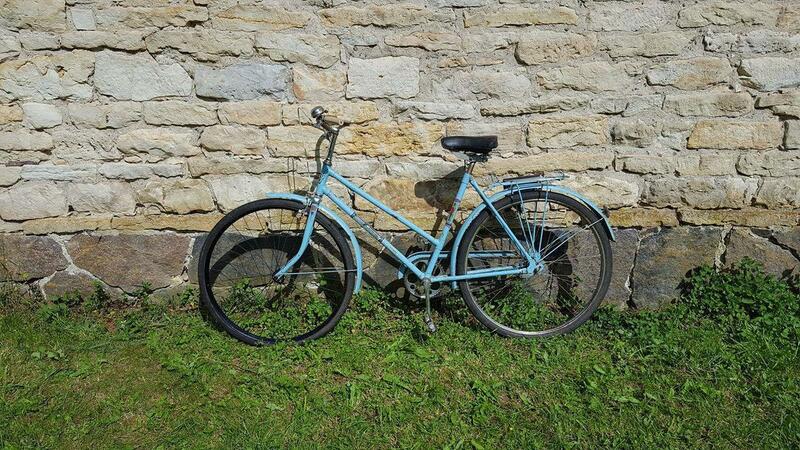 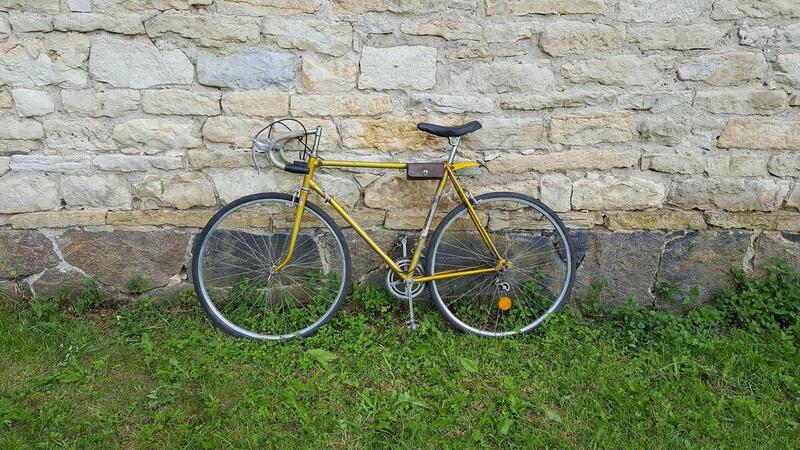 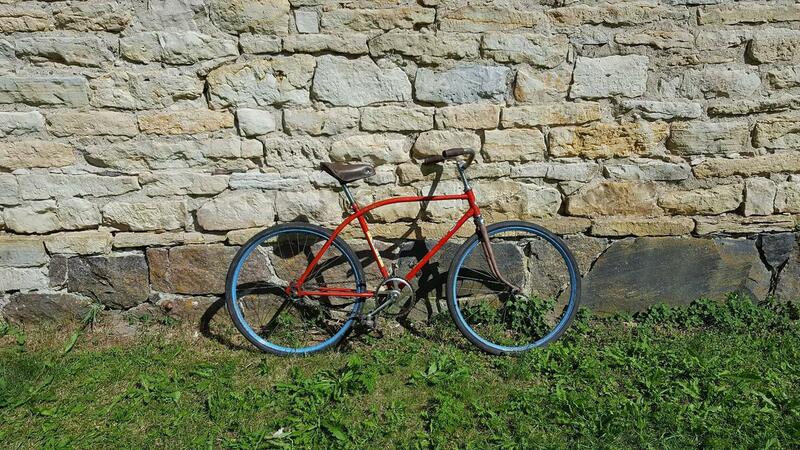 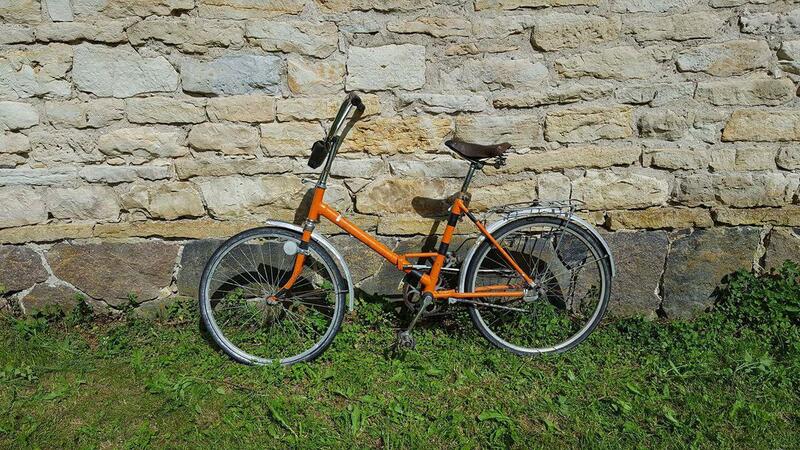 Check our bicycles and book today since there is so much beautiful to discover in Muhu. 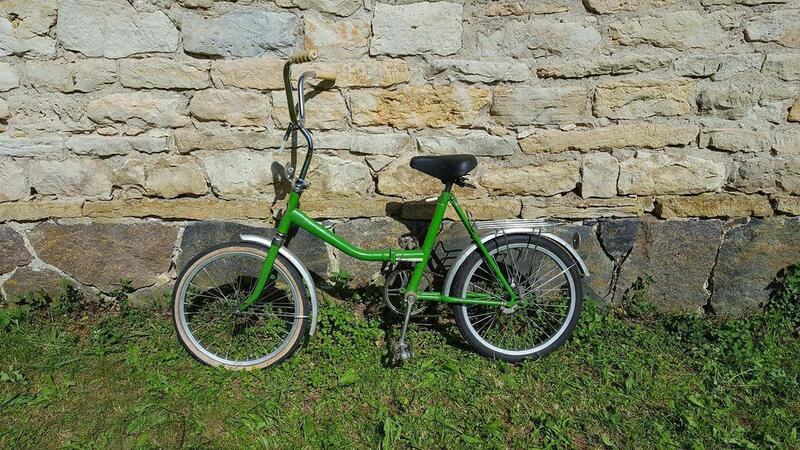 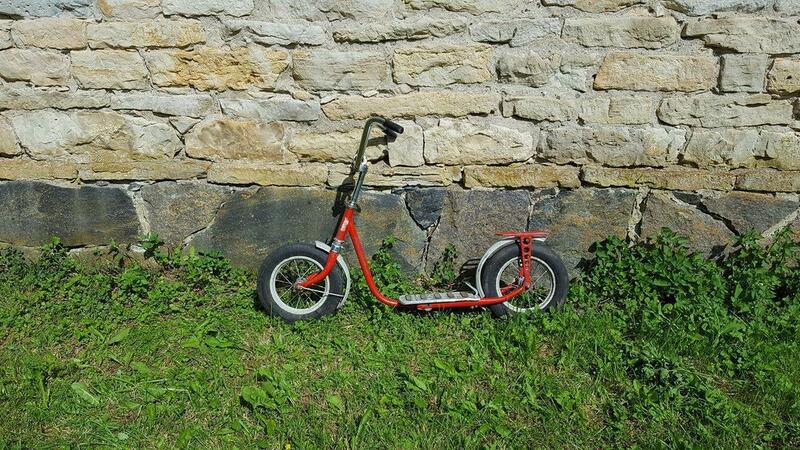 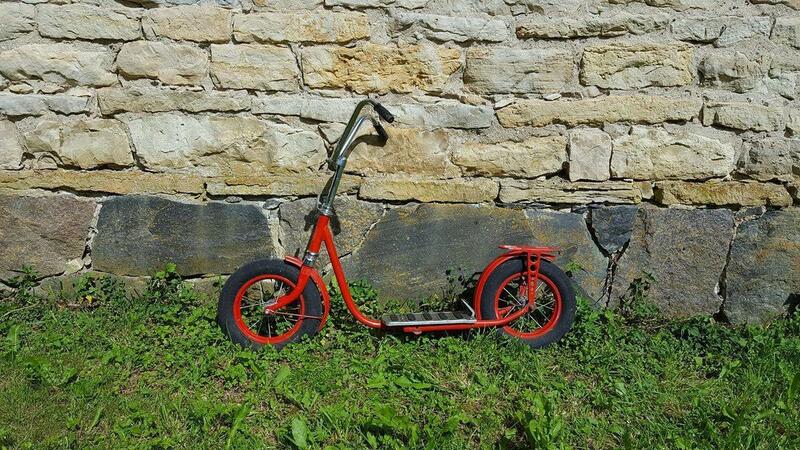 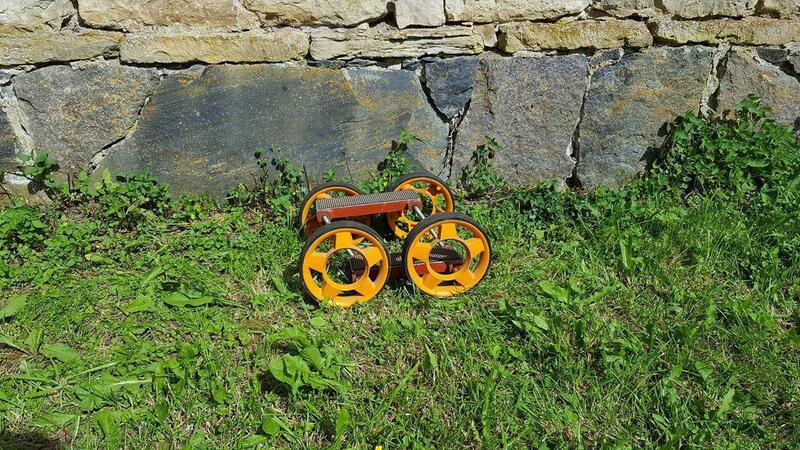 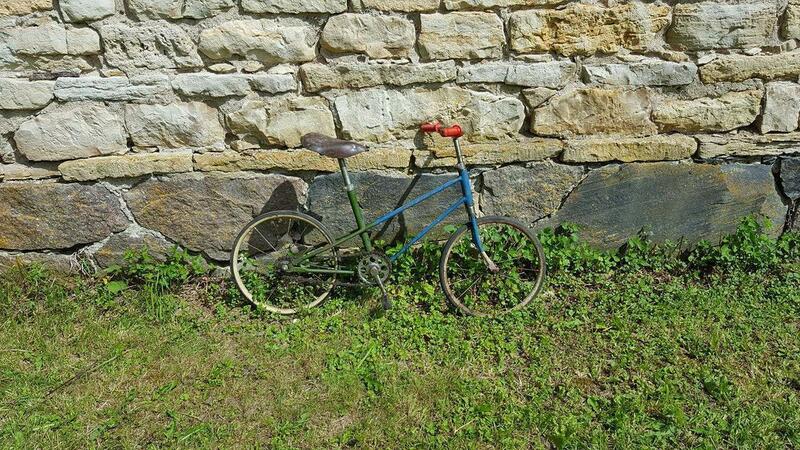 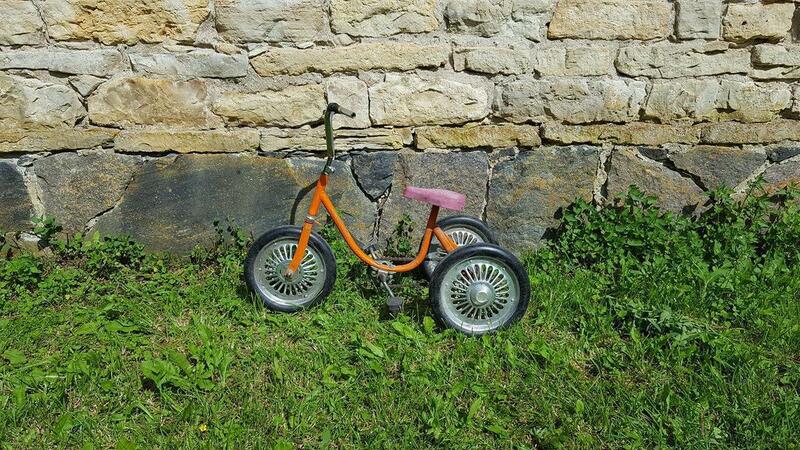 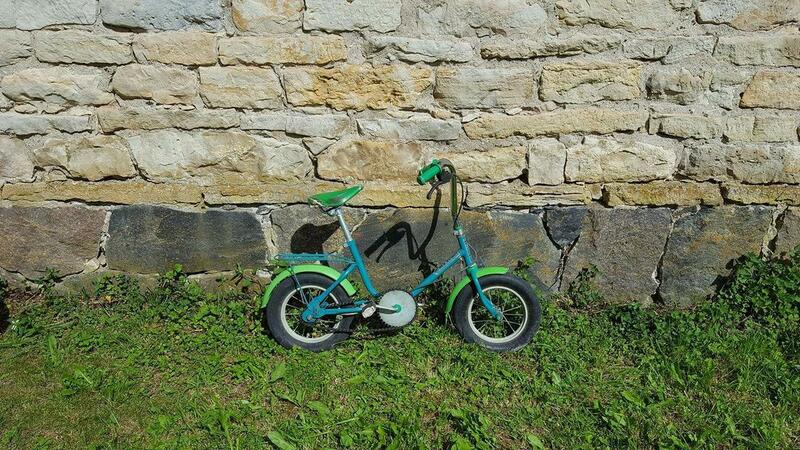 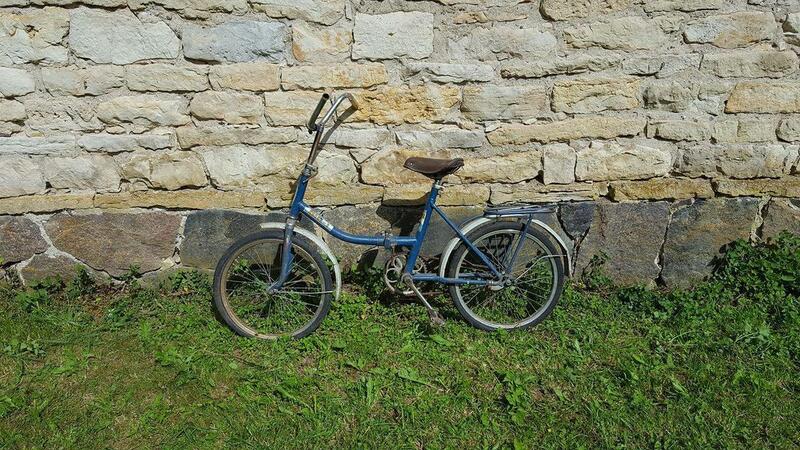 If you do not plan a tour around Muhu island, then use the opportunity to rent a vintage tricycle for kids. 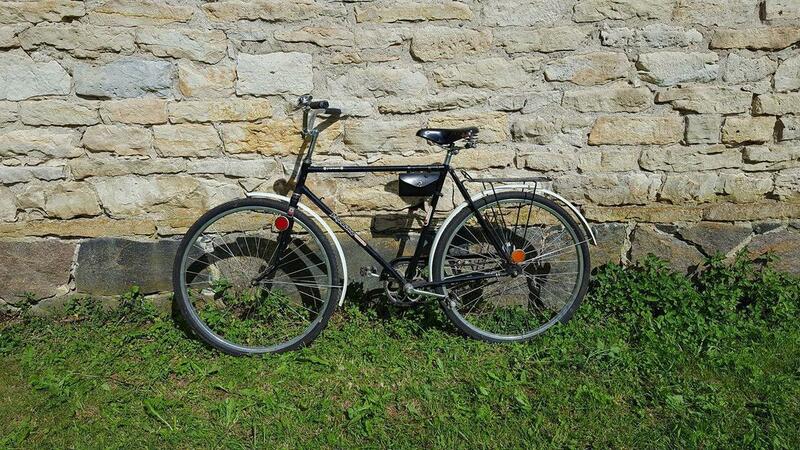 It's a pure enjoyment to ride them around yard at your holiday destination in Muhu. 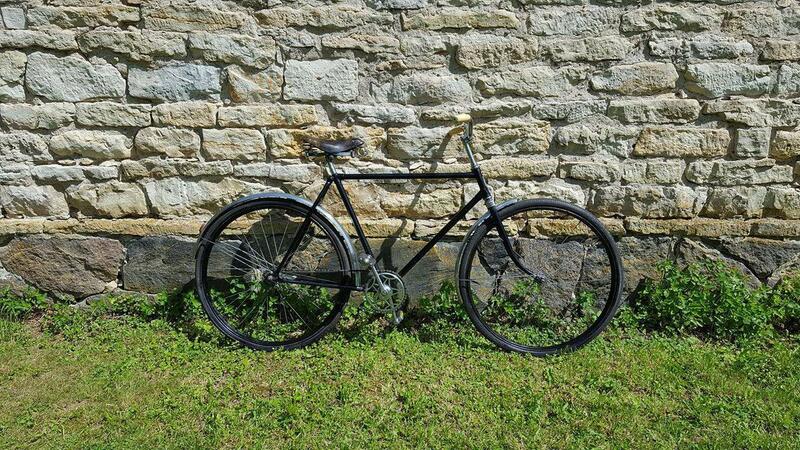 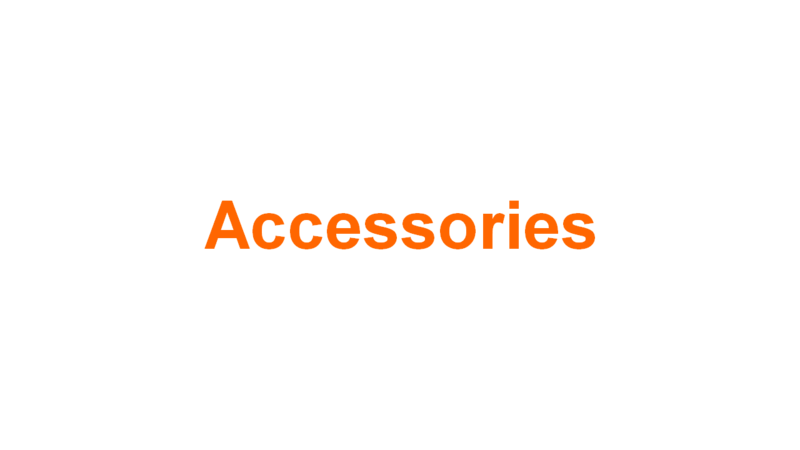 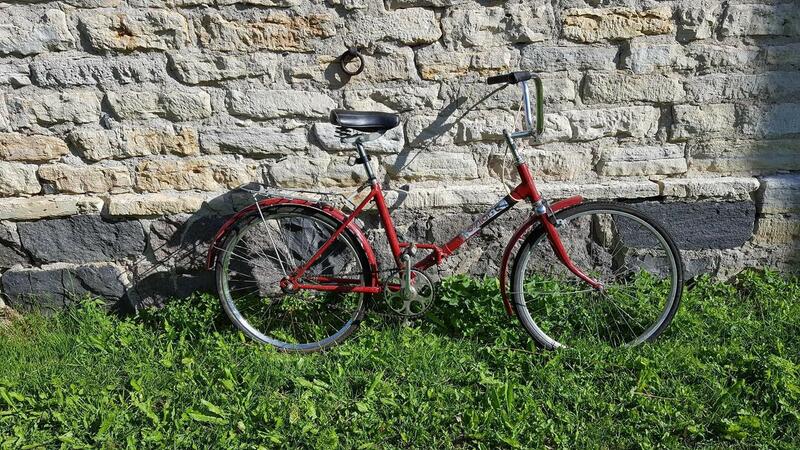 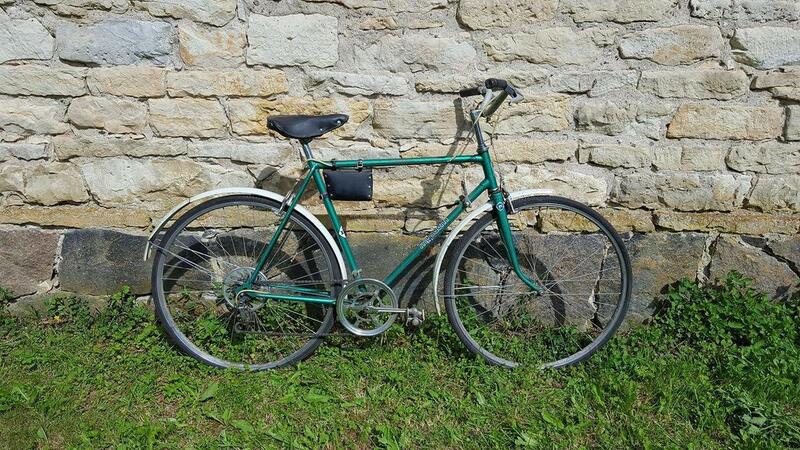 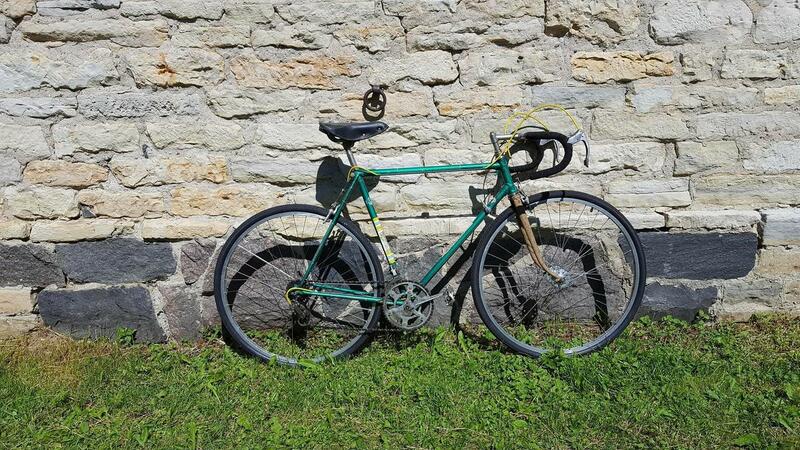 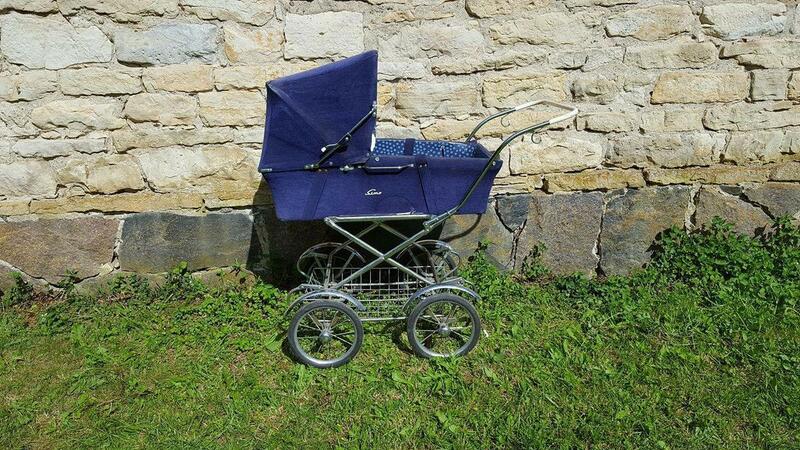 Currently in selection: 23 classic bicycles, 1 retro Segway and 1 vintage baby carriage + accessories.